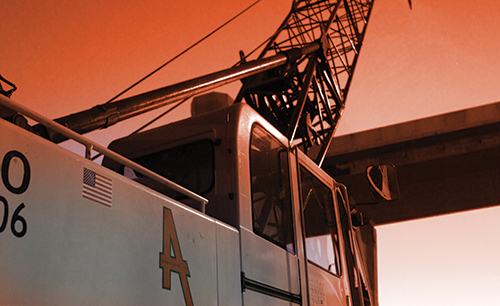 Click Here To Learn More about Ames Construction. The Ames Percheron Farm is a division of Ames Construction. 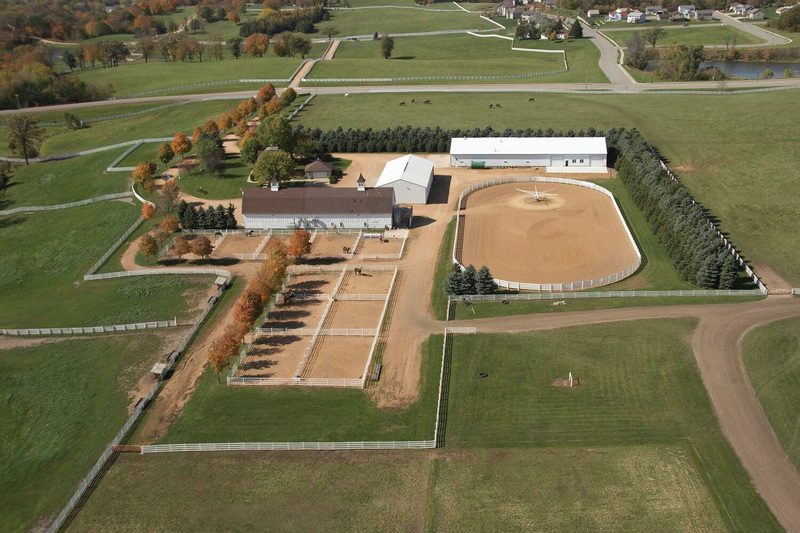 The farm is located in Jordan, Minnesota, not far from the company’s corporate headquarters. 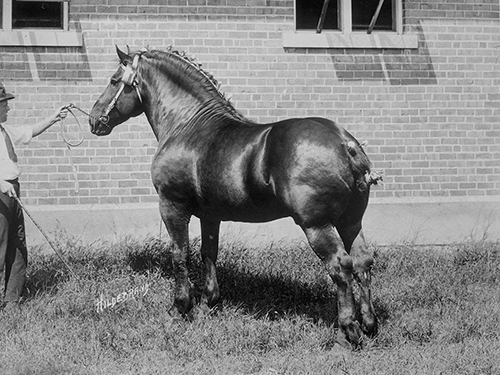 Managed and trained by Travis Shaw, with assistant trainer Joe Dolan, and groomsman George Rothenberger, the Percheron hitch performs as the ambassador for Ames Construction in competition and shows throughout the United States and Canada. Presently, 32 Percherons reside at the farm – all dapple-grey, ranging from ages 3 to 11 years. When the hitch is not at an event, they can be found at home, driven daily to keep fit and well conditioned.